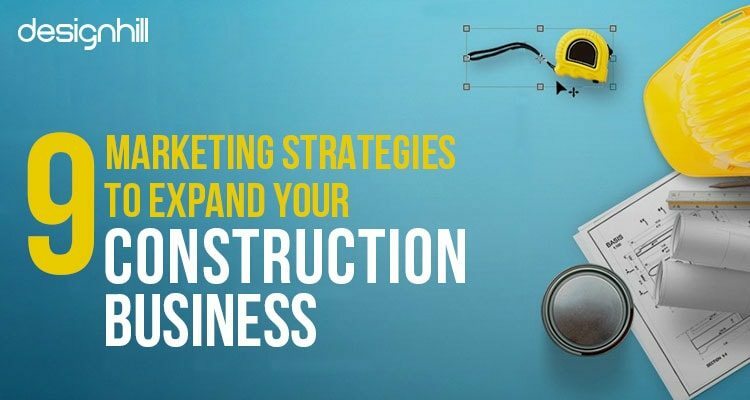 Construction Industry is growing by the day and to make your construction business on a solid footing, you need a powerful marketing plan in place that can mark your difference between stagnation and growth. Construction business, even on a small scale, involves a variety of work including a bulk of legal proceedings, getting a lot of paperwork done, managing a large number of subordinates and also dealing with purchasing of tons of raw materials that too often with fluctuating costs, getting projects set-up probably the list is long. All these works leaves little or no time for planning marketing strategies. Though different in nature from most other businesses, construction business too needs well planned and executed marketing strategies to make it a success. The construction business is no doubt an offline business; you cannot give your services online ever. But you need to come online because your customers are spending most of their time online. Your potential customers are spending a major portion of their time on social-sites and internet surfing and it has become a mandatory to advertise your business online. The first and foremost thing you need for your business’s online marketing is, a professional website design. Hire web-developer to build a website for your company. Pay attention to the details, so that your website looks professional and has all important elements of a good website. Your website is the same for online visitors as your office is for the offline visitors. If your office, either offline or online, is not built well you won’t be able to attract your customers. You need to give proper and full details about your services, your company and the contact details of your offline office. It should also have a contact form so that your prospective customers may get in touch with you for their queries. Looking For A Construction Design? Car, Truck, Van wrap design – For advertising your brand through moving vehicle, a very old but effective marketing style. Banner Ad Design – for advertising your brand during some social gatherings. Billboards design – to make you visible on national highways and other such busy roads. Business Card Design – your indirect invitation card for your customers. A strategic visibility is a key to creating a brand and be remembered by your prospective customers. 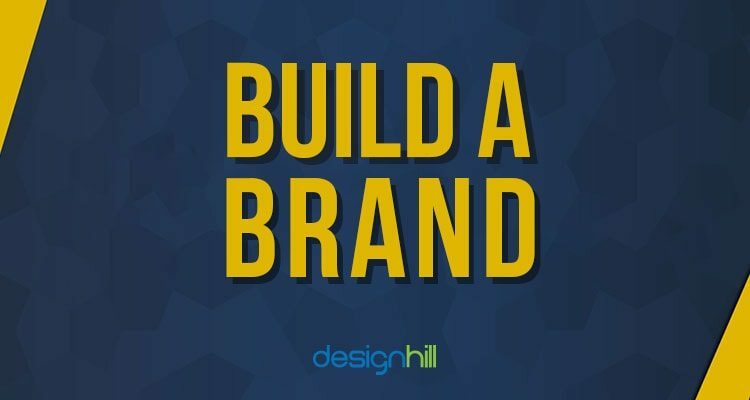 By branding yourself you would give people a very strong reason to be your customers because a brand is a magnet that attracts goodwill. Why do you think people feel proud to show that they use Apple’s phone? Because it’s a brand with goodwill! People love to attach their names to a good brand to show-off their high choice even if that comes at higher than average price. As you need to put big signboards to indicate peoples towards your office similarly you need to use social media as a signboard to show the direction of your website. When we talk of social media there are numerous social media platforms available. Now the question is, Should you be using all the social media platforms to direct peoples to your office via your website? 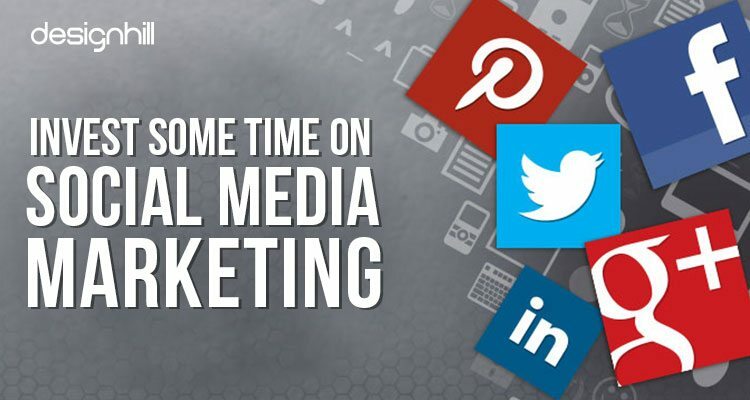 Choose 3-4 of the social media platforms but keep them updated actively. The Facebook promotional Ad service is very good service that can give you traffic of potential customers if you know the art of using it for your benefits. While sharing the link to your website on your social media page don’t just paste the URL; write some tactical sentences that compels the viewer in clicking the link and going to your website’s landing page. Most builders are seen posting pictures of buildings built by them. There’s nothing bad but this is not the best thing to do. If you are sharing pictures, make sure to share some ongoing construction pictures too. Showing every aspect gives the customers a sense of transparency and thus builds trust in you. While Google and Facebook Ads are a good option but you need to pay for them. What if you get the same benefit without paying for your advertisement? Sounds good and it’s possible too! What you need to do is just produce relevant content to impress search engines as well as visitors of your site. For this, you first need to understand your customers’ needs and preferences. Take help of Keyword planner tools to know what the keywords specific to your industry are? 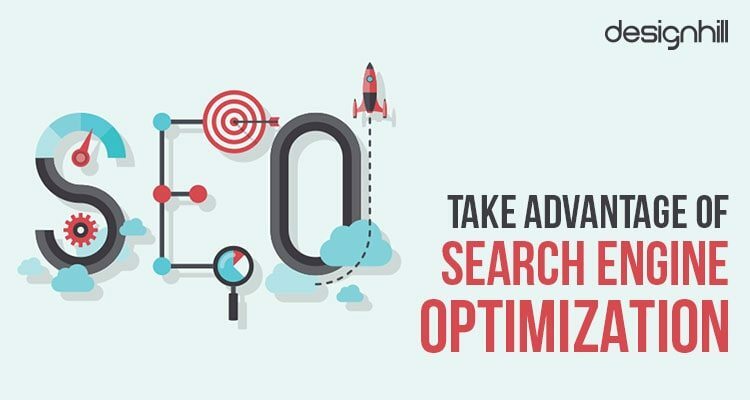 Once you know the keyword, your prospective customers use for searching what they need, you need to create engaging contents around the keywords. But be warned don’t try to fool the search engine by stuffing keywords in a useless content as it would do more harm than good. 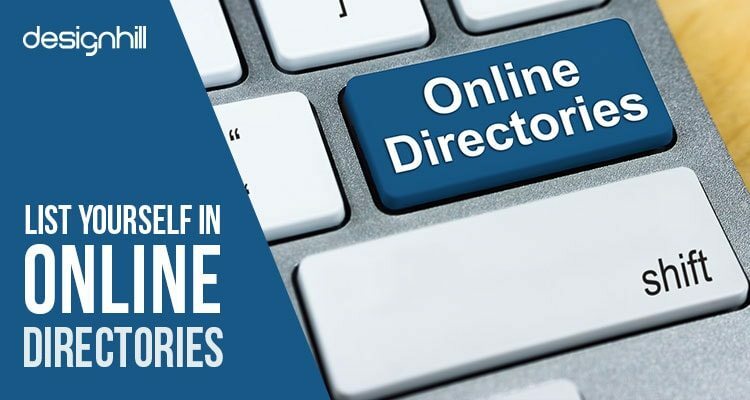 When a person goes to search engine asking about the best service provider in their locality for anything, the search engine comes up with the names of directories rather than individual sites of the service provider. So it is quite understandable why you need to list yourself in those directories. While listing yourself in directories, be sure to fill every detail they are asking and you can give. This helps the customers knowing you better and also affects your ranking in the directory. Keep checking the directories on regular basis and answer instantly to any query by peoples and respond generously to those giving you positive feedback after taking your service. 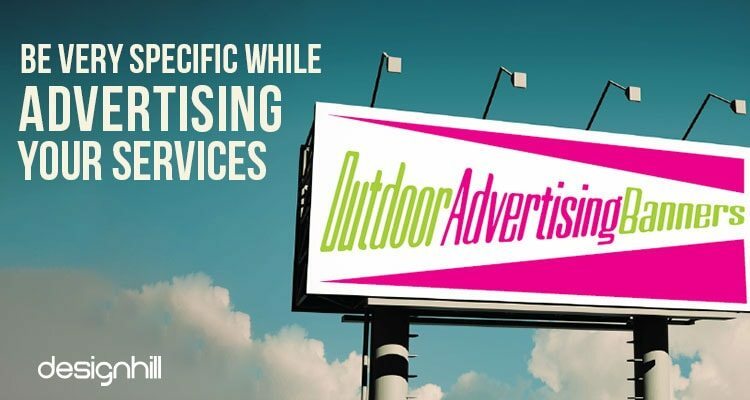 Don’t get overwhelmed while creating an advertisement for your business. It’s natural to feel like telling everybody that you can do everything related to your industry. But believe me, the attitude to show you can do all at once is a killer of effective marketing. Telling you can do everything in each of your advertisement can be boring and even scare away customers. Advertise one of your skills at a time. As for example advertise your expertise in making modular kitchens, the next day tell your audience that you are proficient in building universal design of building yet in another advertisement flaunt your expertise of building accessible bathrooms or innovative lawn. Advertising in such small fractions keeps your audience engaged and increase their chances of turning to you for availing your services. Although people try to find the credibility of a business through search engines but whenever they can get referrals from someone they trust, they are sure to take it. You can get referrals or word-of-mouth advertisement from your past customers but their circle of influence might not be such big. 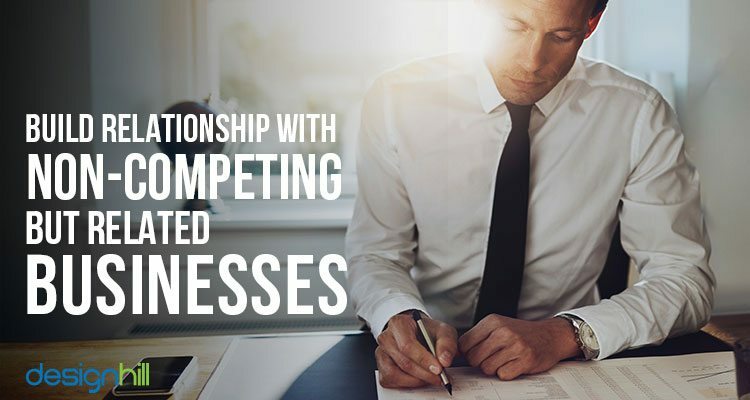 Try building relationship with other businesses that are related to construction business but not actually your competitor. A healthy relationship with your sub-contractors like architect, electrician, plumber, interior-designer, painter etc. can earn you loads of referrals that are sure to turn into actual business. 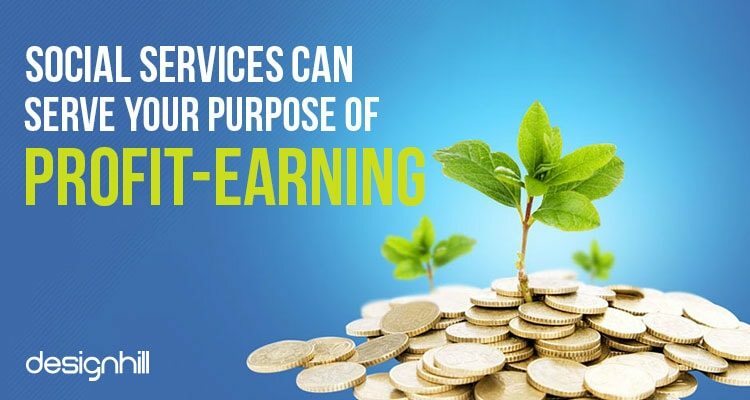 Customers are always attracted towards any proposal to get something for free and if they like what they get they will easily spend money to keep in contact with the freebie provider. 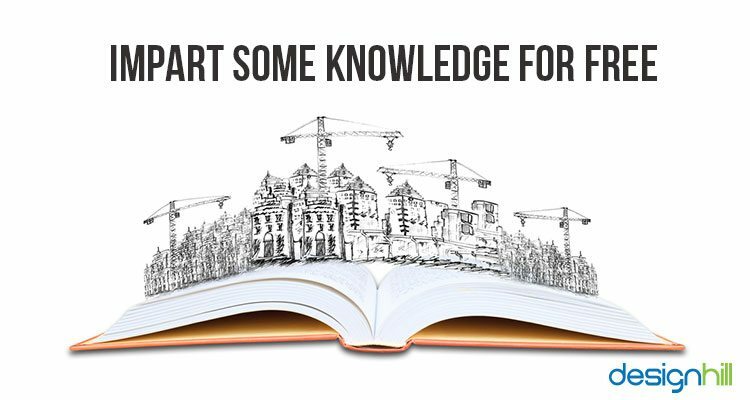 As a construction expert, you can impart some knowledge to your customers for free. Make small DIY YouTube videos for your customers to build their confidence in you. If your tips and tricks help your customer in solving their small problem on their own they are sure to come to you when they need something big to be done. You can also ask your site visitors to sign up for your newsletter and email them interesting and useful stuffs. All the persons coming in contact with you do not need or cannot afford your service instantly. So, it’s better to keep a passive contact with them through your newsletters and other stuffs. This will increase the probability of them turning to you when they are actually in the position to take your service. Social Service or Charity may sound repulsive to you when you are here to know the tips for business expansion. But it is one of the best ways to come in the sight of your prospective customers in a good way. If you build a hospital building destroyed by an earthquake or any other natural calamity, people are sure to notice you as a good person and also as a good builder if you show your expertise in the charitable construction too. Your brand logo or a signboard with your company’s name will keep telling everybody about you and your work.Social Services give any person a wide range of exposure; which is the base for any business development. Marketing your construction company online requires a well-thought out marketing plan and lot of time investment. But, once done well, there is no looking back for your company. Goodluck! Previous Previous post: Which Logo Design Type Suits Your Business?